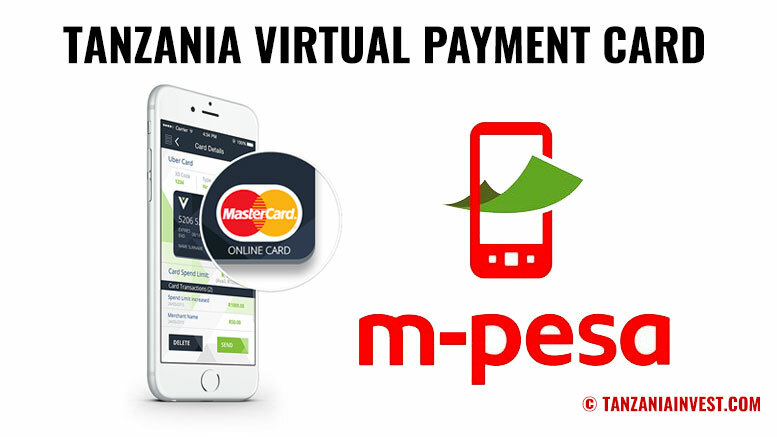 Multinational financial services corporation Mastercard has partnered with Tanzanian mobile operator Vodacom and bank BancABC to introduce the first online card in Tanzania, the M-Pesa virtual card. The virtual card will allow subscribers of Vodacom’s mobile money service M-Pesa to make payments on website or app where Mastercard is accepted, without the need for a bank account or credit/debit card. “The introduction of this functionality through the M-Pesa virtual card will revolutionize how people transact by removing the barrier of having bank accounts and risk of putting bank details online,” commented Hisham Hendi, Vodacom Tanzania Acting Managing Director. The virtual card comes at a time when the surge in internet connections in Tanzania is creating a demand for digital content, social media, m-commerce, and even online education, Vodacom explains. “The continued roll-out of innovative technology solutions in the e-commerce space represents an opportunity for greater financial inclusion and means that more people will be able to make payments, without the inconvenience of cash. With 60% of these transactions happening on mobile platforms, the future of financial inclusion undoubtedly lies in the mobile device that most of us carry around with us,” said Raghav Prasad, Division President Sub Saharan Africa at Mastercard. According to the latest statistic of the Tanzania Communication Regulatory Authority (TCRA) for the period March-June 2018, there is a total of 41.7 million mobile network phone subscriptions in the country, and a total of 20.8 million mobile money subscriptions (mobile money accounts). However, according to InterMedia’s Financial Inclusion Insights (FII) website finclusion.org, only 9% of adults in Tanzania own a bank account, while 55% own mobile money account of which 27% are advanced users.